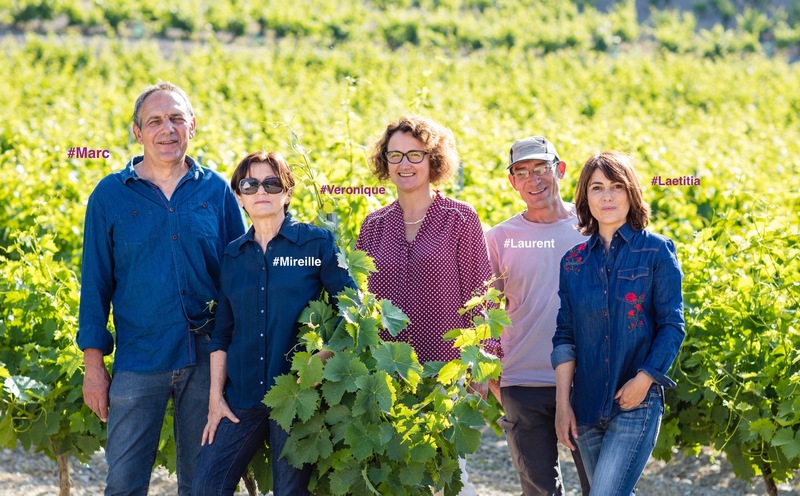 At the Domaine we have a traditional, family style approach to our work. Marc has been managing work in the vineyards and the harvest for over thirty years. Over the last few years he has started to pass his skills and knowledge on to his daughter Laetitia. They now make the wines together with respect for the environment, for tradition and the terroir of the Hautes-Alpes. Laurent works alongside Marc both in the cellar and in the vines. Mireille is the first point of contact to welcome you to the Domaine and deals with administrative matters. 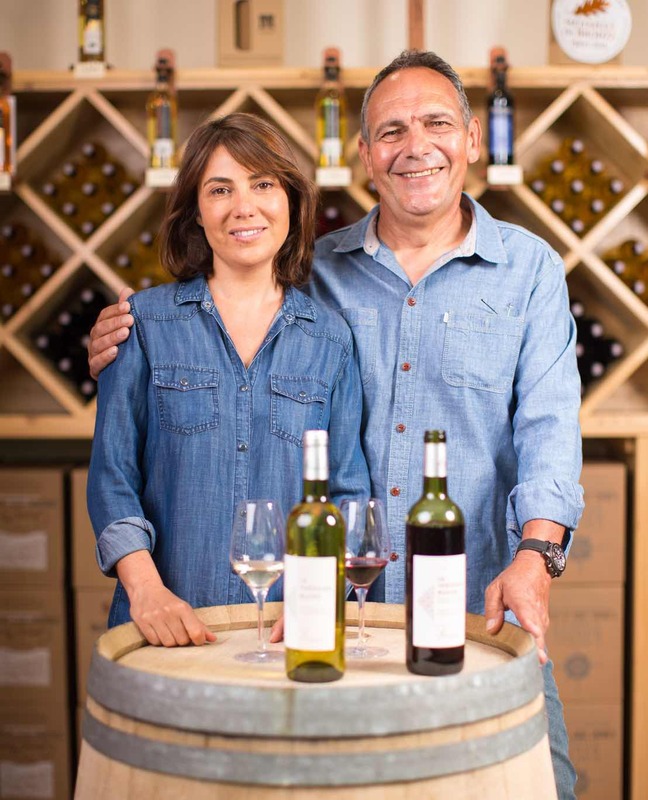 Véronique offers advice on the wines, organises tastings, and deals with orders and deliveries. Don’t hesitate to get in touch with us…. we’re happy to respond to all your queries and requests.